If you’re interested in installing gas lines in your home, or you need repair on existing pipes, let us help. 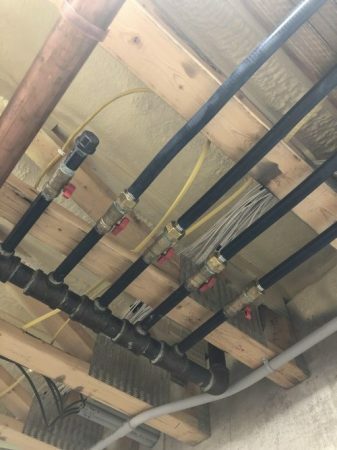 Any LP or natural gas work is best left to the pros because it can be dangerous when tackled without the right knowledge. Call or text us at 605.222.4770 or use the request service form below, and we’ll provide the expertise you need to add to your home’s existing value. You may not even realize how big a part gas plays in your daily life. Knowing where it operates can help you identify when to seek help with repairs when the time comes. Depending on the system you have in your home, gas may play a crucial role in maintaining optimum air temperatures to keep you and your family comfortable. By opting for this route over electric for your HVAC, you may even save money on costly utility bills. Houses with gas appliances garner more interest from homebuyers for a very good reason. With cooktops, gas allows you more control over the temperature of your stove and the food being prepared on it. When dryers are powered by gas, they benefit from the same heat control capabilities that you get with cooking. As a cycle begins and ends, warmth enters and leaves the basin faster. Rather than running for a set time, this type of dryer can detect moisture within and automatically determine when clothing is dry to stop a cycle before items start to shrink. 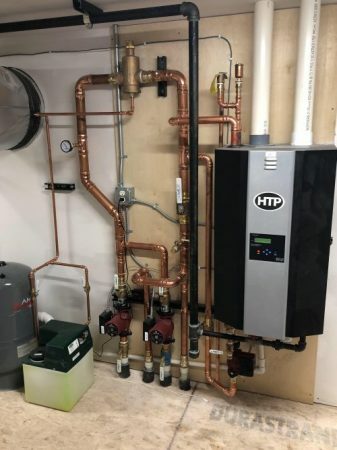 If your water heater needs to meet a larger demand in your home, gas can generally do a better job of keeping the hot water flowing for everyone. These models can be tankless, offering continuous flow. A gas fireplace is one of the easiest ways to enhance a living area’s inviting atmosphere. Not only does it provide heat, but it provides ambient light that creates the right mood for any cozy room. Gas is easy to turn on and off, so there’s no need to mess with firewood. If you’re interested in installing gas lines in your home, or you need repair on existing pipes, let us help. 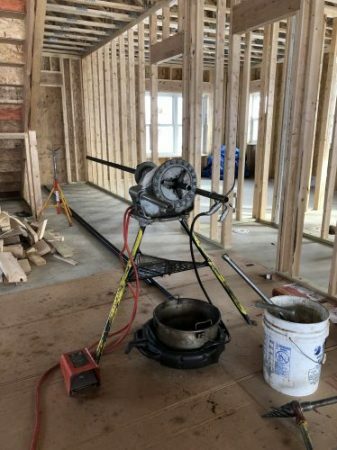 Gas work is best left to the pros because it can be dangerous when tackled without the right knowledge. Contact us at Smith Plumbing, and we’ll provide the expertise you need to add to your home’s existing value.